Alesyia is hurt at being "de-friended" on Facebook by Prime Minister John Key: "I'd been one of around 5000 'friends' of John Key's for quite some time, and on Wednesday, for the first time, I posted a message on his wall. My polite but forthright paragraph voiced my concerns over his intention to support commercial whaling and suggested that he pay attention to the opinions of the people he was elected to represent. Within hours, my message had been deleted and I had been 'de-friended'. Friends can not disagree with friends over legalizing whaling. Friends do not question mining on conservation land. Friends sing 'there is no depression in NZ' minus any hint of irony. Friends must be fucken brainless! 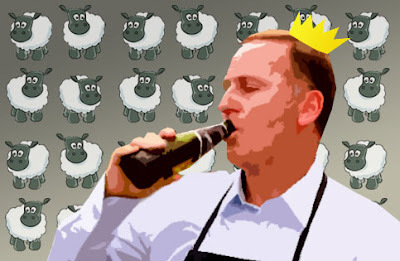 If John Key were anything like that I would have voted National. If I don't like my friends, well, I have others.